From the California desert, to Harlem, to Philadelphia, to small towns in the Appalachian mountains, the film uncovers the problem of public schools having inadequate educational technology for today's students. Featuring voiceover by actor Jamie Foxx. Premiered at the 2017 New York Film Festival. Writer, producer, co-director. From Road and Track; "Fastest Car, the first Netflix original series focused on car culture, has a simple premise. In each episode, three homebuilt sleepers go up against one of the world's most valuable and sought-after supercars. Teams of hardscrabble hot-rodders search out every last advantage to prove their worth over the mega-buck exotics. Meanwhile, wealthy car collectors hope they won't be embarrassed by a Frankenstein hunk of junk.coming soon." Lead producer for two episodes of this Netflix Original, a 2018 “most-binged” Netflix series. In this unflinching documentary series — featured in TIME Magazine and winner of an International Documentary Association Award — Americans confront their own mortality with the help of family and friends. Story producer. The series travels to ten impoverished or war-torn countries, investigating successful development projects through the eyes of a team of volunteers. Story producer for episodes Lebanon (watch full episode here), Malaysia (here) and India (here). 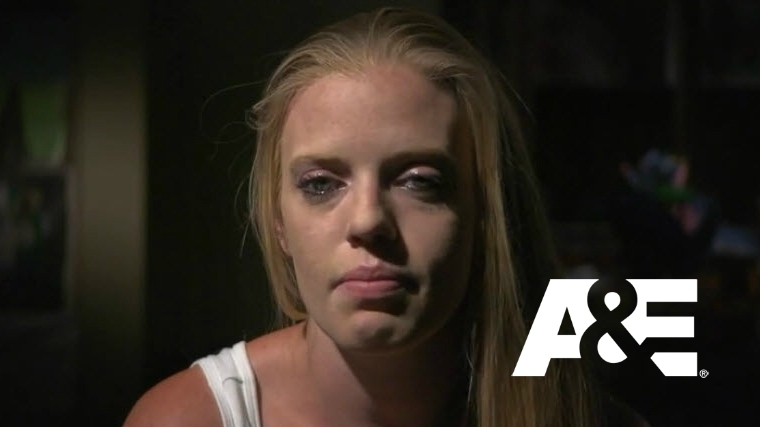 This popular, Emmy-winning series investigates the causes and consequences of severe addiction to drugs and alcohol. Episodes center on family and friends as they try to persuade their loved one to enter treatment. Story producer for episodes "Kelly," "Amanda," "Cher" and "Dana."